What is the SCHS IB Partnership? Promote camaraderie and provide support for IB students and their parents. Provide for the instructional needs of IB teachers beyond what the public school system can provide. Increase communication between IB faculty/staff and IB parents. Increase parental involvelment in the IB program. 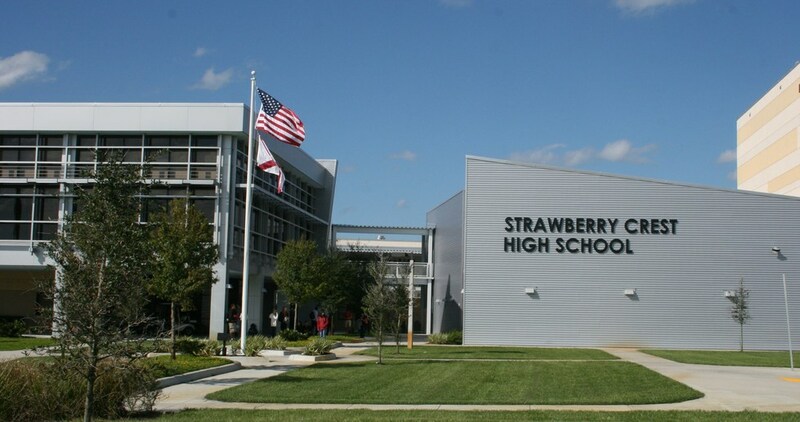 Develop and support initiatives and progams that improve and enrich students' experiences in the IB program at Strawberry Crest High School. The IB Partnership is an all-volunteer organization, organized and operated as a corporation not for profit, exclusively for charitable, scientific, literary, educational and other charitable purposes as described in section 501(c)(3) of the Internal Revenue Code of 1986, as amended, or the corresponding section of any future federal tax code and pursuant to the Florida Corporations Not for Profit Law set forth in Section 617 of the Florida Statutes. 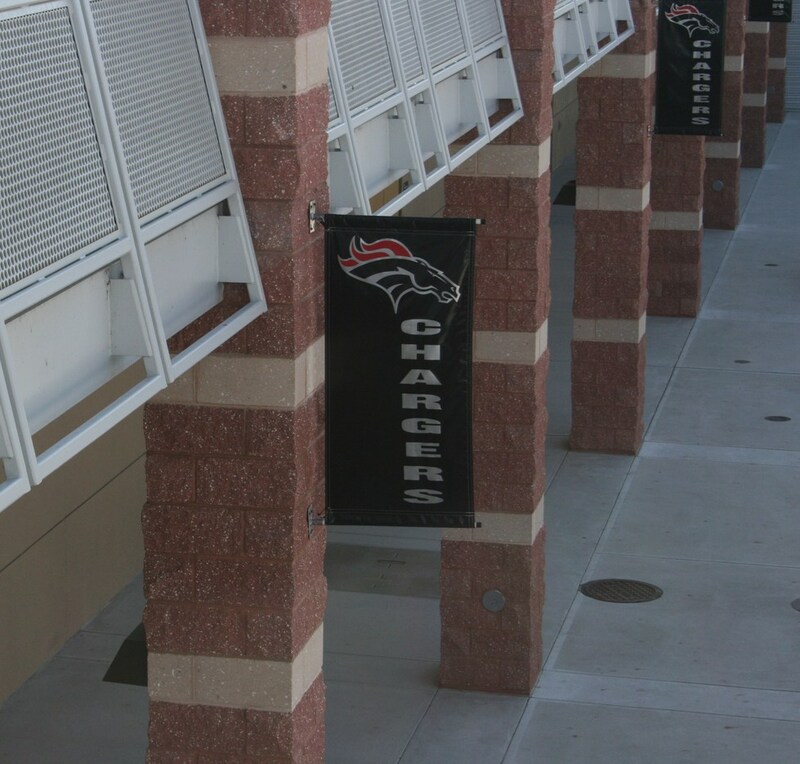 The Executive Committee meets twice a month during the school year, with general membership meetings held at least three times during the school year. Board members attend an average of 6 budget and planning meetings during the summer months, June 30 through August 15. 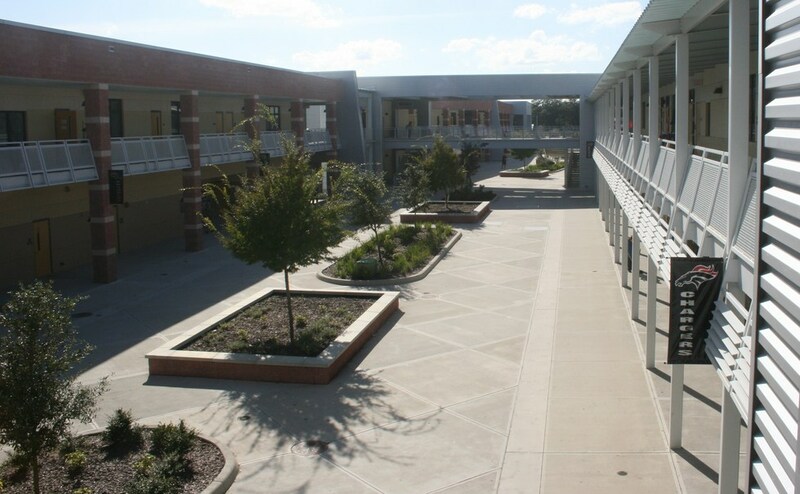 The IB Partnership raises funds to enhance the educational environment of the IB students at Strawberry Crest High School; coordinates parent volunteers to support school activities; and develops extra-curricular programs and purchases materials for the enhancement, enrichment and to further the educational development of the IB students at Strawberry Crest High School. All student enrichment activities and extra-curricular events are open to all IB students and their families, regardless of membership status with the organization. Funding for Partnership events and activities is provided by voluntary member contributions and donations. In-kind donations are also accepted to off-set costs for specific events, such as teacher luncheons, teacher appreciation gift baskets and student revitalization parties. The Partnership also conducts various fund raising activities throughout the year. The Partnership strives to increase communication between IB faculty and parents in an effort to encourage involvement in the program and Strawberry Crest High School. This is accomplished by coordinating participation to support school events through mass email communication to the general membership, Facebook postings, flyers sent home with each IB student and the Partnership’s quarterly Newsletter, The Partner. The Partnership also relies on the One Call Now system to deliver phone messages to all IB families advising of upcoming events, activities, important deadlines and Partnership business. Show the same level of commitment to the program as your student has by enrolling in the IB Programme at Strawberry Crest! Why Join the SCHS IB Partnership? Learn about the program through teachers, faculty, administration and other parents. Gain insight as to how the program works by participating in this support network for parents of Pre-IB and IB students. Create IB awareness and recognition for various events and programs. Help brainstorm, organize and implement ideas that can enhance the IB experience for us as well as for our students. Recognize our teachers for making a difference for our students. Be aware of upcoming events through a published calendar, as well as through phone blasts, regular newsletters, and email communication from your Class Liaison. How do I become a member of the SCHS IB Partnership? Becoming a member of the Strawberry Crest High School IB Partnership is a simple process. Open, Print and Complete the Membership Form (click here). Return your Membership Form to the IB Secretary, Kristin Edge. The IB Partnership exist solely through parent participation and is financially funded by Membership donations and Partnership fundraising activities.